Shops closing, brands disappearing … Are we witnessing a “retail apocalypse”? In the opinion of Jean-Marc Mégnin, General Manager of Shoppermind, we shouldn’t see this as a disaster just yet, because if we look more closely we find that not all sectors are affected. Rather than “apocalypse”, we should talk instead of … change! Toys’R’Us, Sears, Claire’s … Over recent months, the announcements of shop closures have been coming thick and fast, giving the impression that we are witnessing a genuine “retail apocalypse”. But when we take a closer look, the situation seems more reassuring than it may at first appear: for each shop closing, an average of 2.7 shops are opening elsewhere. 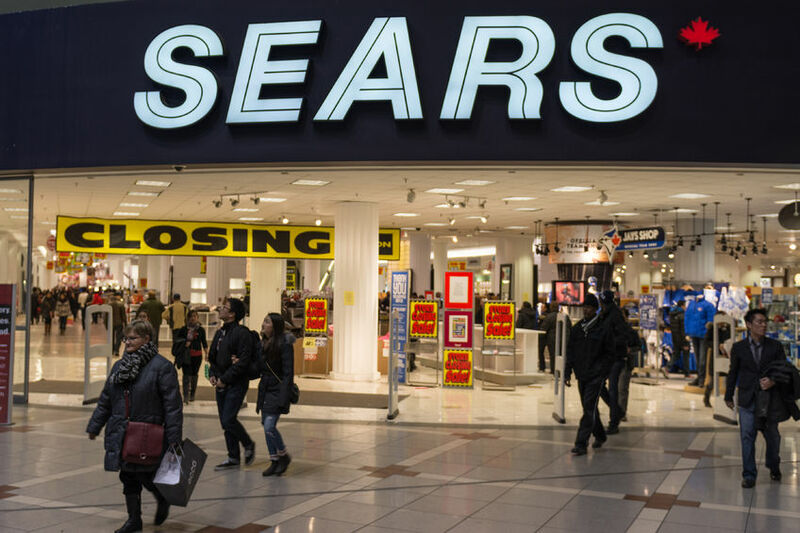 For each shop closing (here, Sears), an average of 2.7 shops are opening elsewhere. In fact, the “retail apocalypse” concerns very specific sectors. The brands in most difficulty are those which have not embraced digital technology (one of the key factors is complete access to products) or those selling products which are already widely available elsewhere. Shopping centres are brimming with clothing and footwear brands, while consumers are looking instead to rationalise their spending. An example of this is the Vivarte group which has 4,000 shops. It’s difficult today to support so many outlets, especially with declining sales. At the same time, other sectors are doing very well: in the USA, food shops and restaurants are opening every day and attracting plenty of customers. 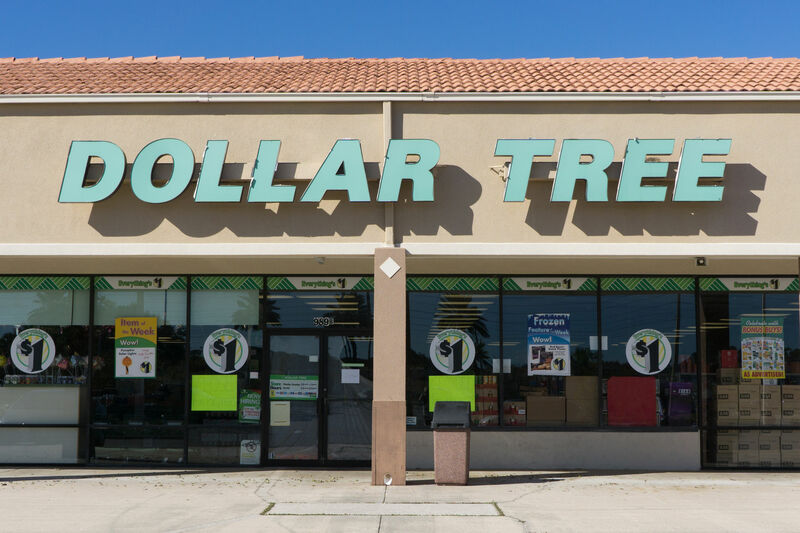 Similarly, shops like Dollar Tree and Dollar General, are doing well. Based in medium-sized towns, these shops have taken the place of brands no longer attracting a sufficient number of customers, who instead prefer to order online or simply consume less. Des magasin “petits prix” comme Primark, réussissent à tirer leur épingle du jeu. 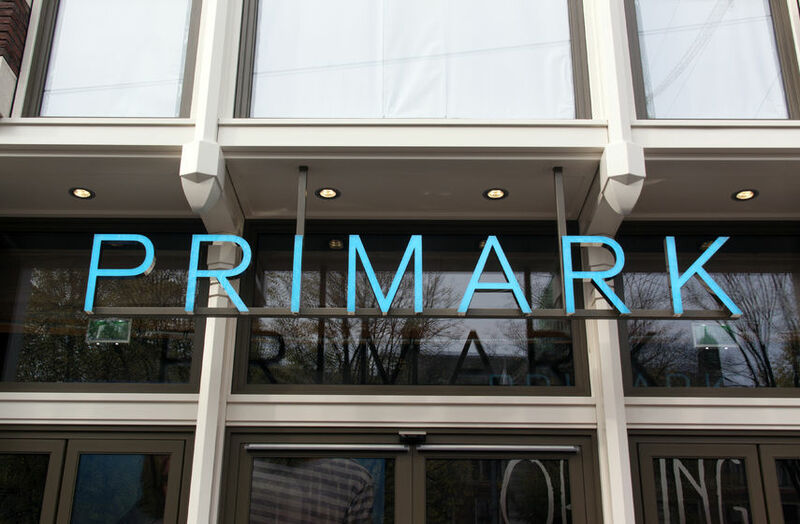 In France, among others Hema, Sostrene Grene and Primark have moved in to fill an “economic vacuum”, marking a genuine change in society’s habits. These shops offer a bright and cheerful product range, stylish looks, low prices and above all, something new all the time! At Sostrene Grene, each week around forty new products arrive in-store and six collections are proposed each year. Customers come back regularly, keen to discover products they hadn’t seen during their last visit, safe in the knowledge that they can treat themselves without spending too much.